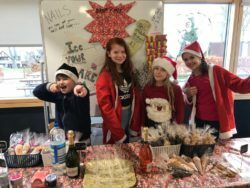 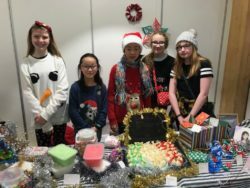 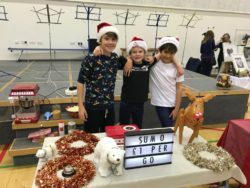 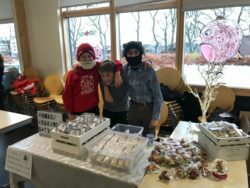 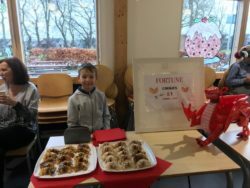 Every year the P7’s have the opportunity to follow in Alan Sugar’s footsteps and become entrepreneurs. 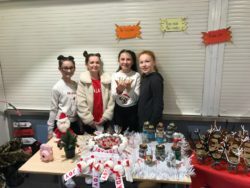 Every child is loaned £5 from the school and they are asked to make it grow in the most creative way they can. 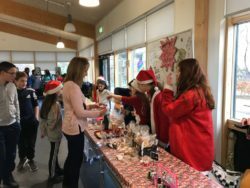 The money they raise is then used to pay for the bus to their residential trip or the transport needed for the school based activities week. 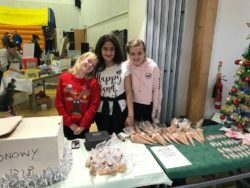 The children prepare a business plan, looking at pricing their materials and then looking at how they will price their finished product. 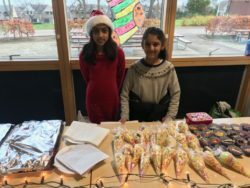 Some groups run events like car washes or garage sales outside school to raise extra funds. 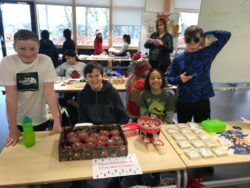 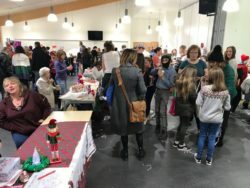 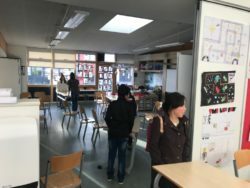 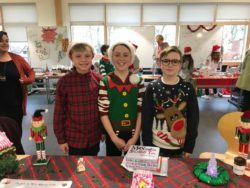 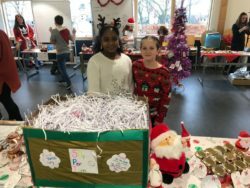 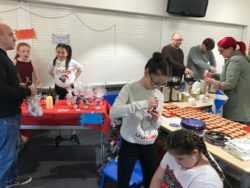 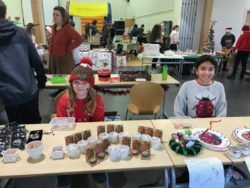 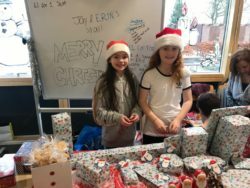 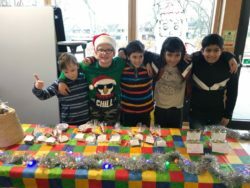 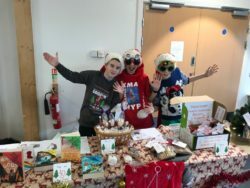 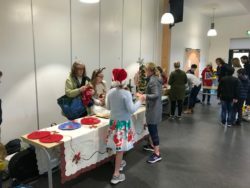 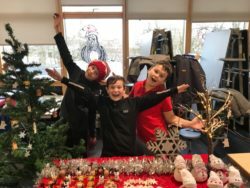 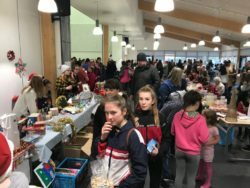 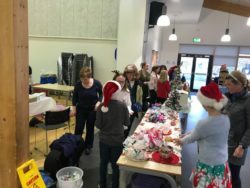 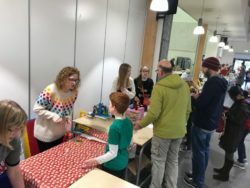 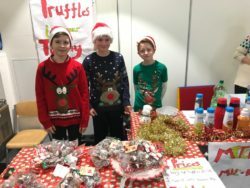 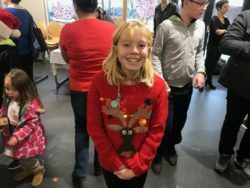 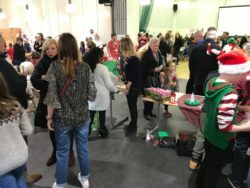 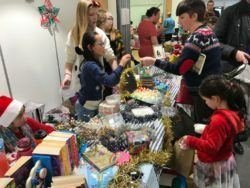 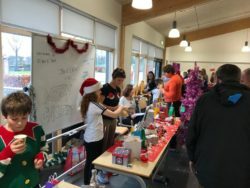 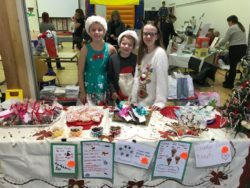 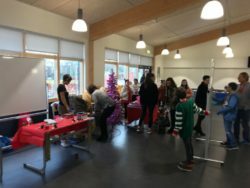 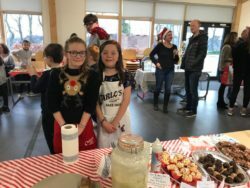 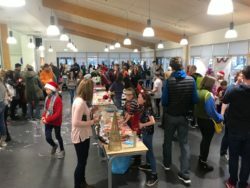 This all culminates in the Community Fair in early December where the pupils are given the opportunity to sell their products. 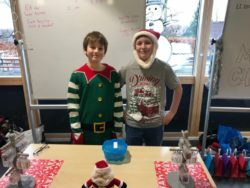 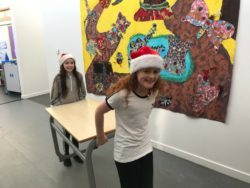 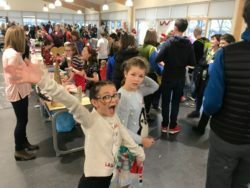 What a lot of talented P7’s we have………..